Alfonso Sanchis started his own salon in February 2000 after having previously worked for a number of well established companies in the past. Alfonso Sanchis is more than adequately trained to oversee the day to day running of the company. 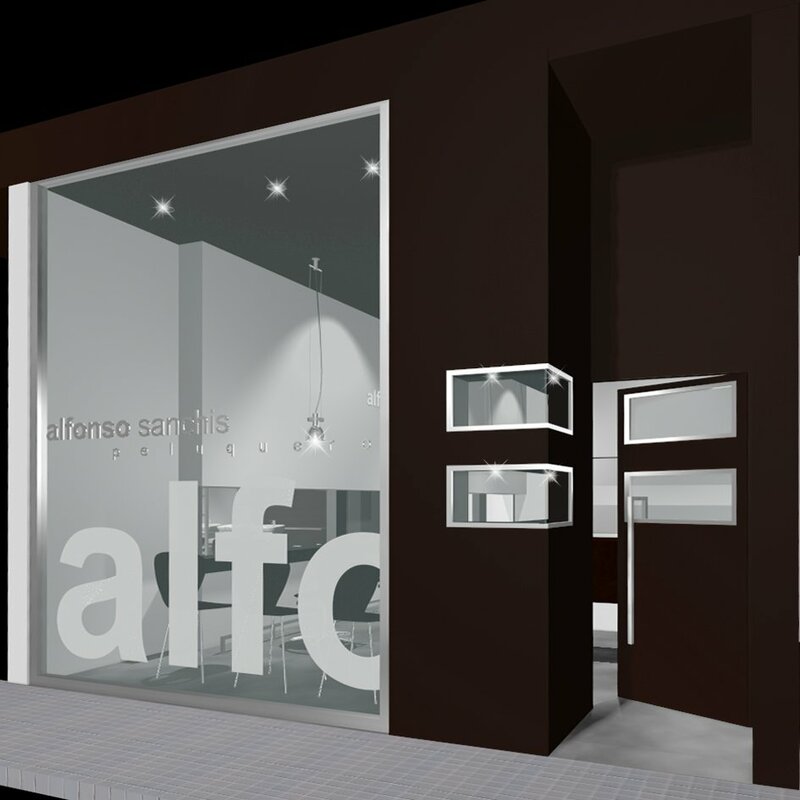 Alfonso was trained in the most advanced hair academies in Spain, such as; Rizo´s, Llongueras, Cesar Morales and so on, as well as attending internacional hairdressing fairs. 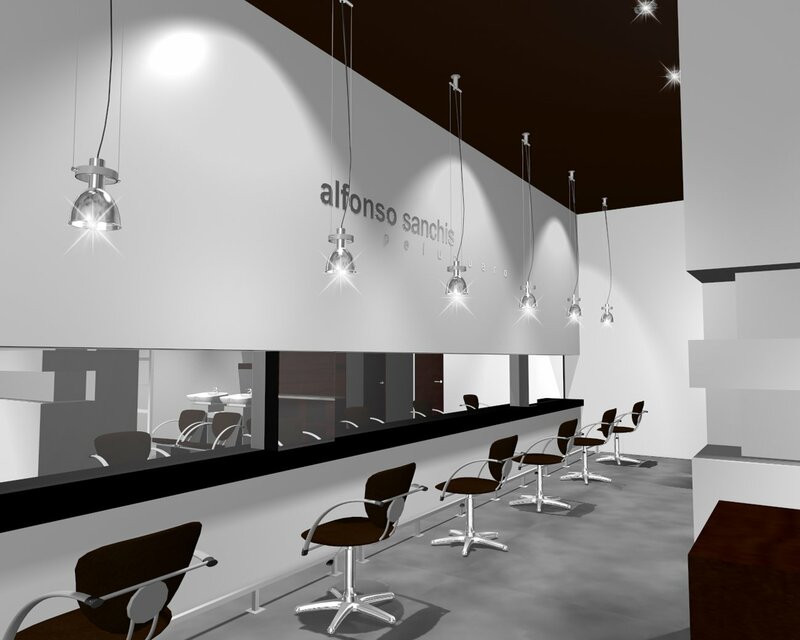 Alfonso Sanchis, has therefore been involved in the hair and beauty salons industry for 24 years. The salon is located in C/ Furs, 20 46870 Ontinyent (Valencia, Spain) and combines a stylish, contemporary, relaxed environment at the heart of Ontinyent, where every client is looked after by a team of highly experienced hair stylists in luxurious surroundings. The salon offers a wide range of services, including precision hair cuts, beautiful hair texturesand specialised hair colouring across a wide range of hair colourtechniques. We also havehair care and styling products (Revlon, L´Oréal, Schwarzkopf, Wella et Ghd styler, etc), hair consultancy on hand fromexperienced hair stylists, that are keen to help you achieve anindividual but comfortable look at affordable prices. Having realised a gap in the market place for his services online, Alfonso set out to produce Productospeluquerialowcost.com in April 2012, as an online store, with the aim of making top class hair produsts affordable to ordinary people. 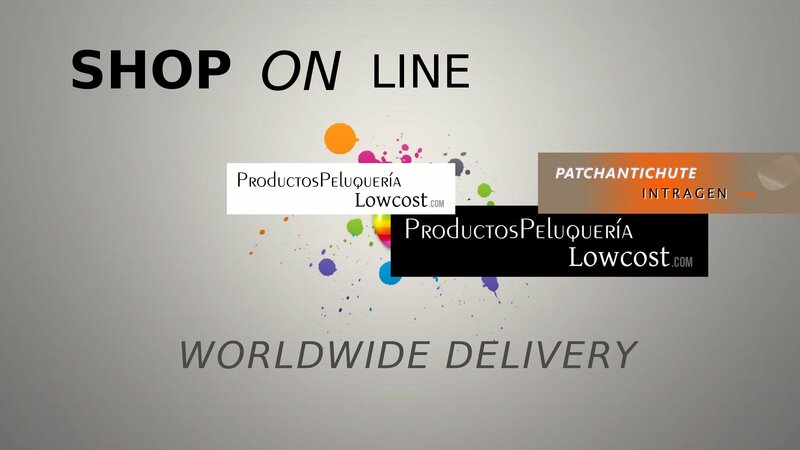 Productospeluquerialowcost.com offers a wide range of well-kown brands at affordable prices. We will be able to offer more products soon , due to we are still growing. These are some of the main brands we have on sale so far: Schwarzkopf, Revlon, L´Oreal, Sheiseido, Rogeine, Wella, Sebastian, American Crew, Collexia, Termix, Ga.Ma Italy, GHD, Moser, Parlux, Steinhart, Wahl. Reliable shops offer quality products and impeccable service. In the case of the hair products, the product's quality depends largely on the producer, but the retailer too is partly responsible, since it is they who have offered the item for sale and handled it for a certain period of time. Updated catalogue: a reliable shop constantly adds new items and information, and is up-to-date with any new products that appear on the market. Clarity of the conditions of purchase: price and cost of transport, taxes, payment methods, delivery times and returns guarantees. Company information: presentation, name, address, VAT number, telephone, email address and contact form. Payment security: it is essential for personal details to be transmitted over a secure connection. Top brands at cheap prices, Discounts up to 50% in many products. 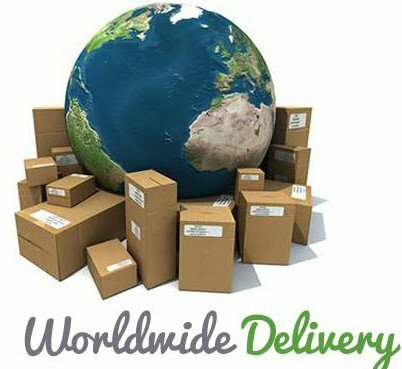 We deliver all over Europe with registered mail and tracking number.